When Ryan Seacrest launched his own clothing line, Madefirst helped create an environment right in the middle of New York City. 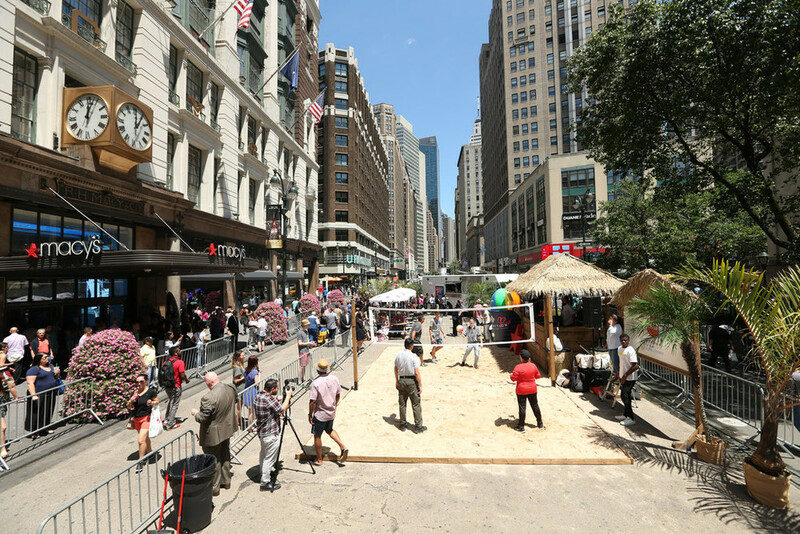 We set up a sand volleyball court right outside of Macy's in Herald Square. We fabricated a DJ booth, as well as giant beach props. 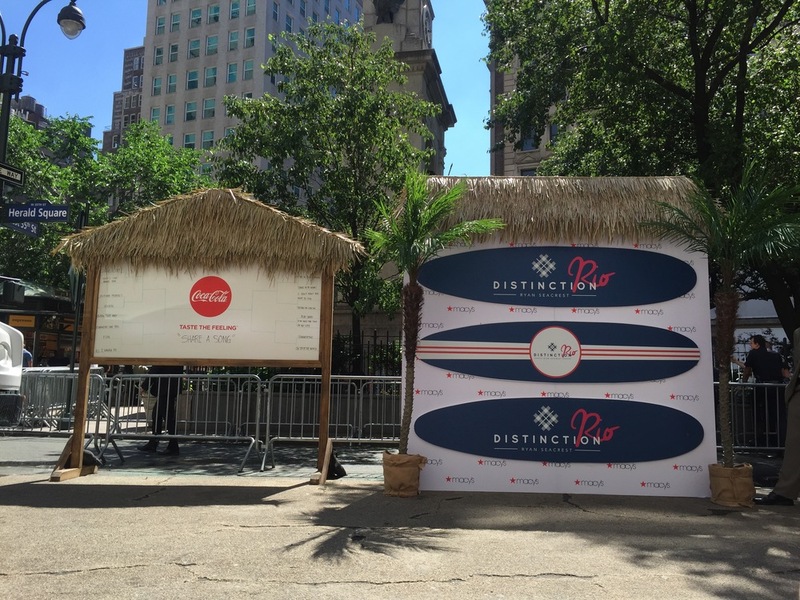 We also provided custom surfboard picnic tables and custom graphics.